Continuing our series on “what made a difference” to our writing lives, we turn to the manuscript assessment. What is it? What does it do? And how do you go about getting one? Google “manuscript assessment” and you’ll see how many options there are, from the Writers Workshop to the Literary Consultancy, to individuals regularly recommended in such magazines as MsLexia. In a manuscript assessment, you are paying for an expert opinion, but one that is with relatively low risk. An assessment is not a prize or a contract – it is a cold, clear reading of what you have, what’s working, and what is not. 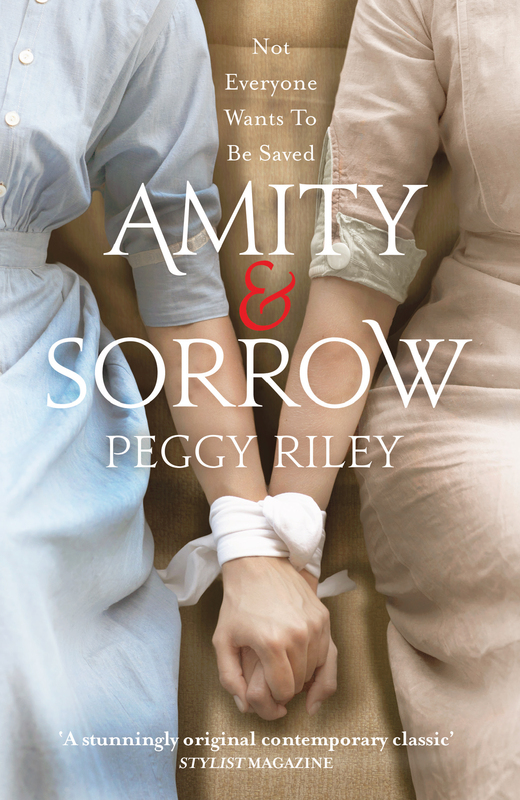 Peggy Riley, author of Amity & Sorrow, has been through the process twice as well. “My first assessment came as a “Free Read” from Arts Council England through New Writing South, my “regional writing partner”, with The Literary Consultancy. I submitted the first draft of what I hoped was my first novel with the question – is this even a novel? Having trained as a playwright, I wasn’t sure what I had. Author Sara Maitland assessed the draft and gave me terrific encouragement, as well as suggesting next steps for rewriting.” A few drafts later Peggy submitted to Hilary Johnson, who also worked as a scout for an agent. “Hilary came highly recommended and her connections with agents was an extra lure. 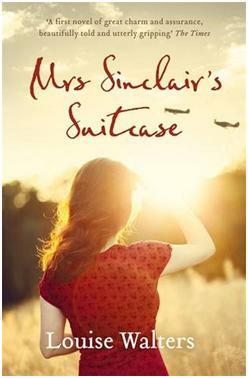 She put me in touch with a scout and an agent in the US and my book sold on a pre-empt very quickly. If you can’t see where you’re going wrong, an assessment of your manuscript can help to put it right.” Peggy also recommends freelance editor Claire Wingfield, whose terrific blog is full of information. There’s no denying assessments come with a price tag, but the good news is that the Free Read Scheme has recently received core funding through to 2018. Here’s a link about how to apply. For female writers there is also the Womentoring Project, which offers free mentoring by professional literary women to talented up and coming female writers who would otherwise find it difficult to access similar opportunities. Writing is rewriting – we’ve all heard it said – but it’s easy to lose your way from draft to draft. 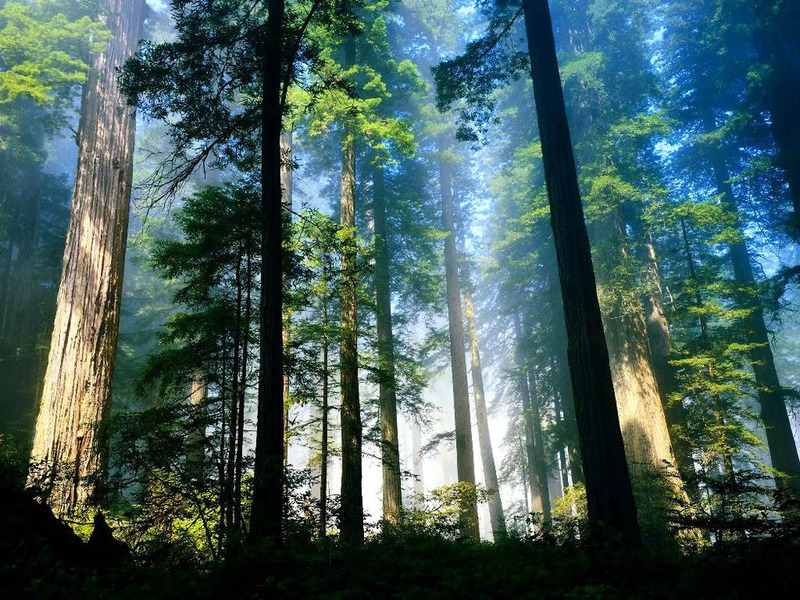 If you feel a bit lost, consider a manuscript assessment, to help you find your way through the woods.